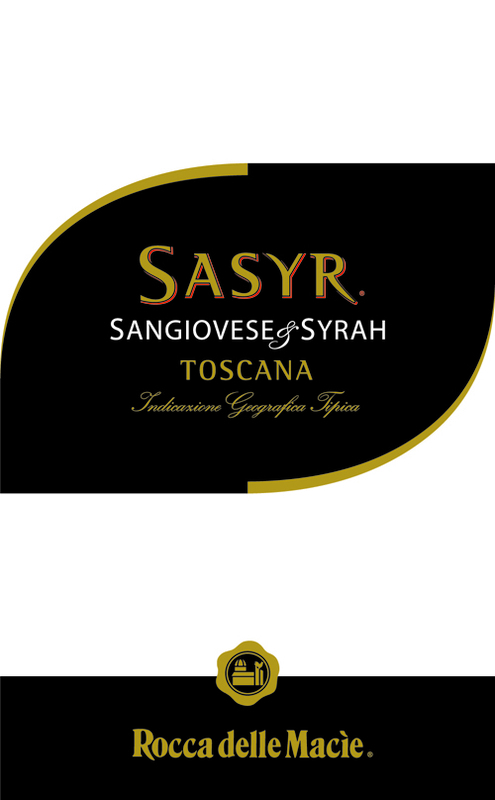 Sasyr, as its name suggests, is a singular and sublime blend of Sangiovese and Syrah grapes from the Tuscan vineyards of Rocca delle Macie. From Rocca delle Macie vineyards in the Maremma coastal district of southeastern Tuscany. Carefully selected ripe grapes are harvested by hand. The two grape varieties are separately fermented at carefully controlled temperatures to preserve color and freshness of fruit flavors and aromatics. 15% of the Sangiovese is aged in French oak barriques for a period of six months. The two varieties are then blended and bottled for release. On the nose it is intense and has red fruit aromas of ripe cherry, blackberry and raspberry. A succulent, supple well-structured palate with a silky smooth finish. 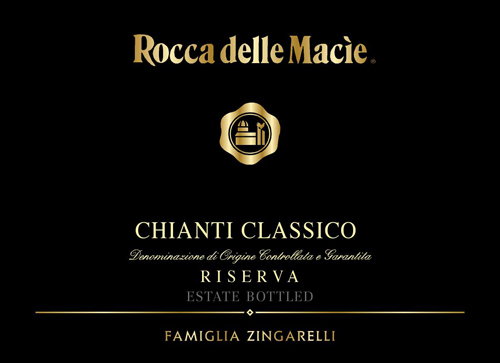 Produced with grapes exclusively from the Fizzano vineyard, the property of Rocca delle Macie. This wine is made from 85% Sangiovese, 10% Cabernet Sauvignon, and 5% Merlot grapes. The grapes destined for the Riserva di Fizzano are carefully selected at the optimum moment of the vintage and the vinification of this riserva only happens in exceptional years. After the traditional fermentation the wine is matured in French oak barrels for over two years, then bottled and refined for almost a year before being released. Its color is ruby red tending towards garnet. Intense but delicate, moderately spicy with great finesse. Full bodied with rich berry fruit flavors and a backbone of tannin.